Phase II Roman flat style shades offer a vast selection of colors, patterns, and textures designed to coordinate with any home decor. 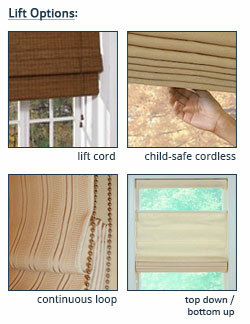 They have a variety of privacy and light control options. Choose from light filtering or room darkening liners. 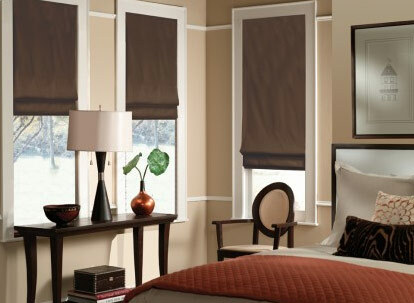 The flat roman shades provide a contemporary streamlined look for a sleek modern feel. All Phase II products are covered under their limited lifetime warranty. These shades offer exceptional quality at a value price.